The Government has filed its opposition to former Congressman Renzi’s appeal of the Magistrate Judge’s Speech or Debate rulings. Its brief argues that “[t]he crux of the honest services case against Renzi . . . are his acts of receiving a personal benefit for a decision while purporting to be exercising independent discretion, as well as his nondisclosure of material information to Resolution Copper and the Aries Group.” (brief at p. 10, emphasis added). This, it argues, is not covered by Speech or Debate because it is indistinguishable from bribery cases (like United States v. Myers, 635 F.2d 932 (2d Cir. 1980) and United States v. Williams, 644 F.2d 950 (2d Cir. 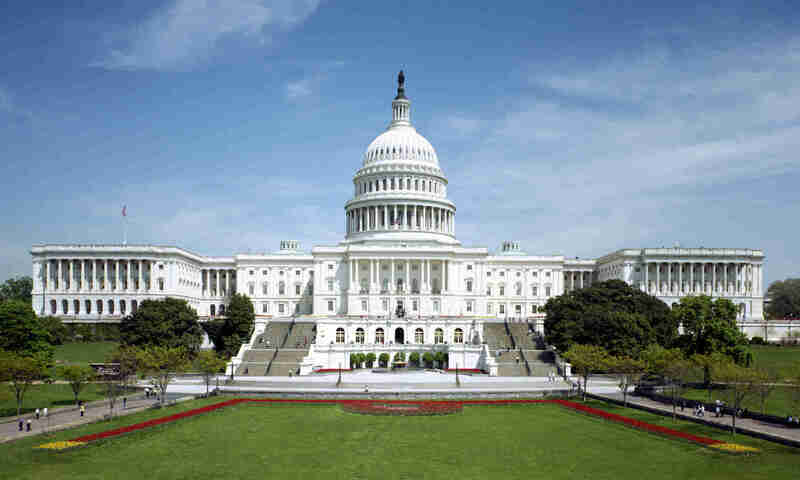 1981)) in which the Member of Congress is prosecuted for accepting personal benefits given for the purpose of influencing the Member in regard to future legislative action. But there is a distinction between cases like Myers and Williams, on the one hand, and Renzi’s, on the other. In bribery cases the personal benefit can be separated from the legislative action, at least in theory. The Member is charged with having accepted money (or some other personal benefit) from the bribegiver. The only thing that need be proved with respect to the Member’s state of mind is his knowledge of the bribegiver’s corrupt intent, namely that the money is intended to influence the Member’s future legislative actions. The Member’s own intent or state of mind with regard to the legislation is irrelevant. The Renzi case, however, is different. As the government itself notes, Renzi is charged with making a decision (i.e., which bill to support) on the basis of something other than his “independent discretion.” In other words, he is charged with supporting legislation not because he believed it was in the public interest to do so, but because he stood to gain financially from it. Thus, his state of mind with regard to the legislation itself is in issue. The government simply ignores this fundamental point. The government also discusses the D.C. Circuit’s recent decision in the Feeney case (which I discussed in previous posts). In that case, former Congressman Feeney had claimed that his golfing trip to Scotland was for “legislative factfinding” purposes. The D.C. Circuit made a point of noting that such legislative factfinding is protected by Speech or Debate. The Renzi prosecutors, however, discount this language, noting that the issue in Feeney was whether his testimony before the Ethics Committee was protected by Speech or Debate, not whether his activities in Scotland were protected. The D.C. Circuit’s statements regarding the allegedly legislative nature of Feeney’s trip may have been dicta, but they certainly suggest that the court viewed not only Feeney’s testimony, but also his trip, to be entitled to Speech or Debate protection. In any event, the Feeney and Renzi cases together illustrate an important fact about judicial interpretation of the Speech or Debate Clause. Too often it seems that what passes for Speech or Debate “analysis” is really nothing more than judges issuing the magic words that certain acts are “legislative” and certain acts are “non-legislative,” with little connection to the purpose that the Clause is intended to serve. Whatever “legislative factfinding” Feeney was doing while golfing at St. Andrews, the connection between his trip and the legislative process seems vastly more attenuated than with that with respect to Renzi’s discussions about land exchange legislation. Without a coherent theory of why Speech or Debate protection exists in the first place, both legislators and the general public will understandably look at cases like these and wonder- what is the Speech or Debate Clause good for?